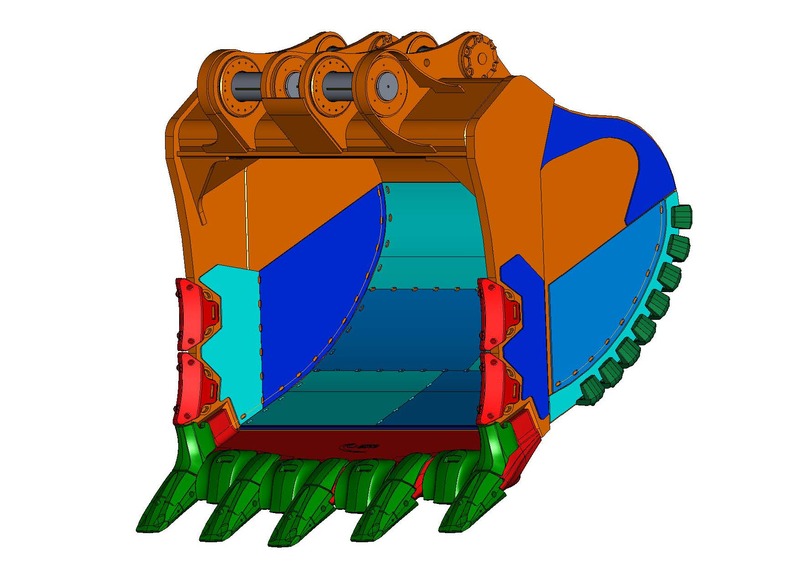 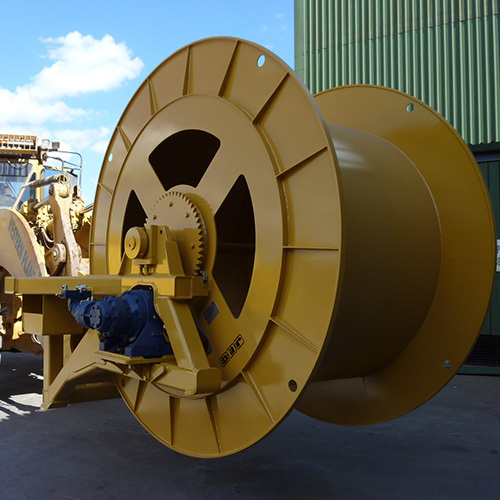 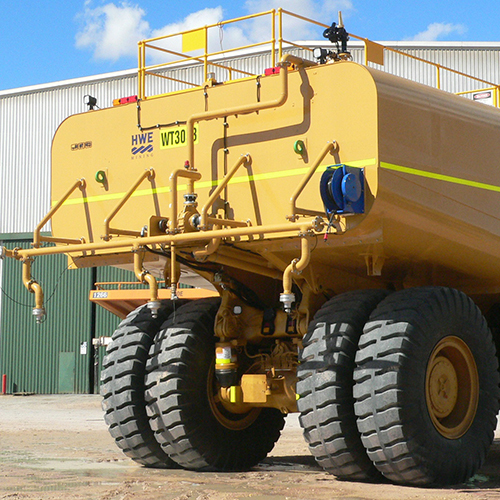 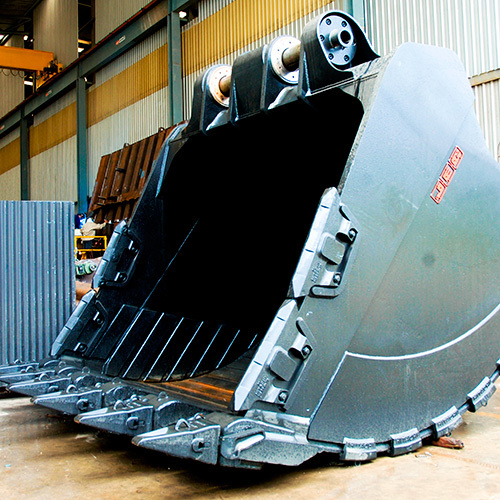 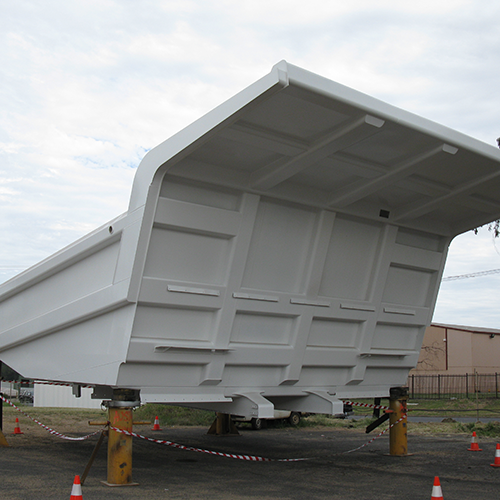 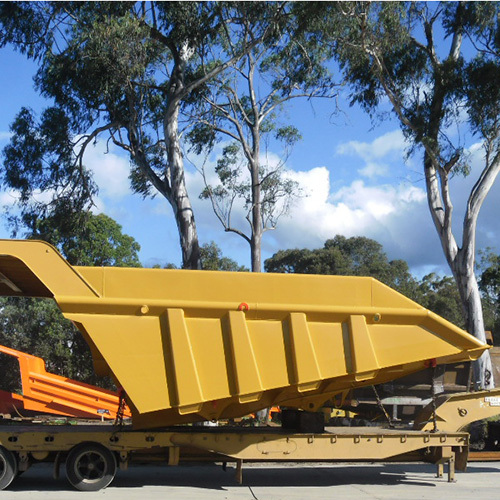 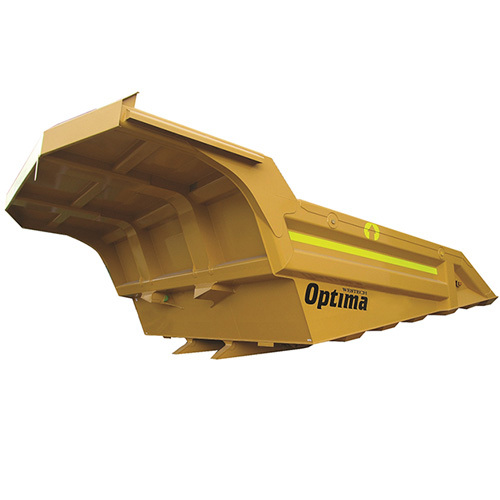 Austin Engineering is a leading designer and manufacturer of customised , and ancillary products used in the mining industry. 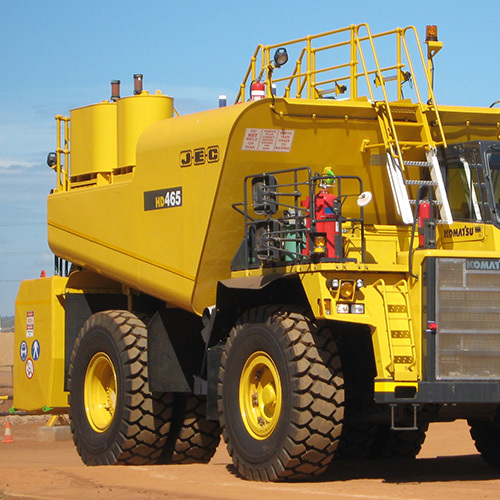 With over 30 years experience in the mining and manufacturing industry, Austin Engineering is an expert at . 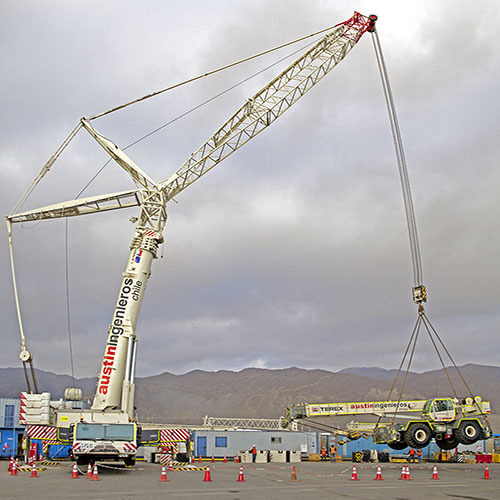 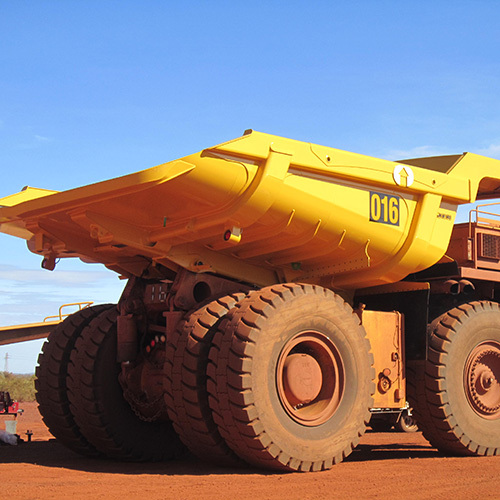 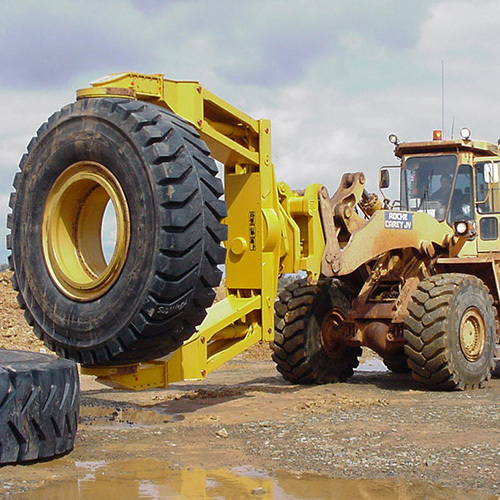 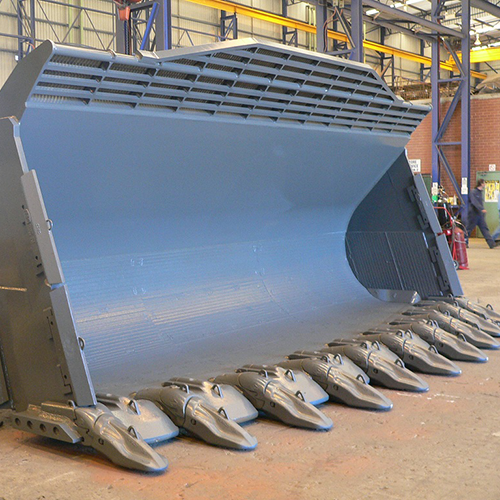 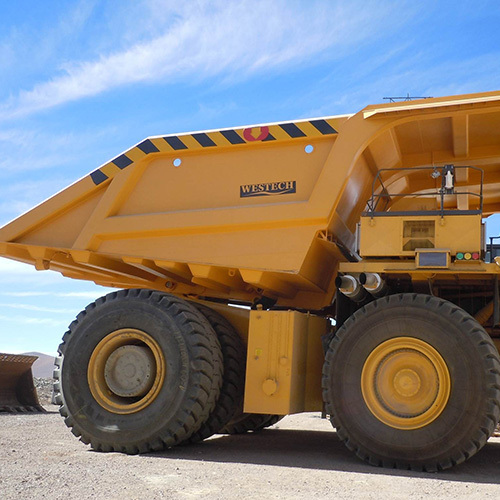 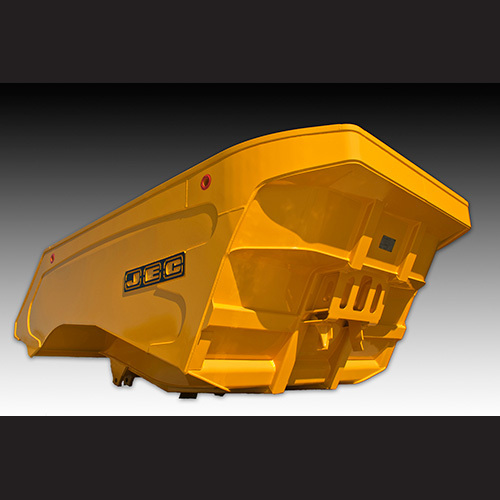 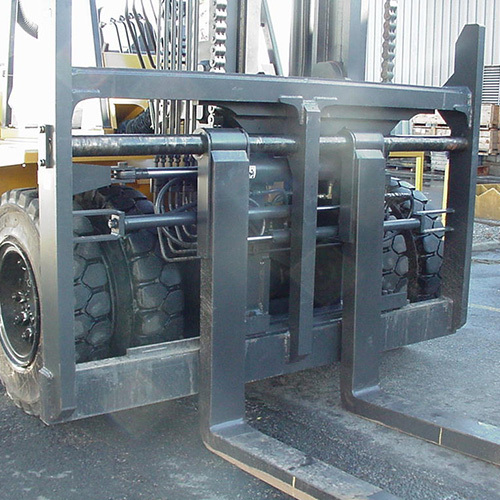 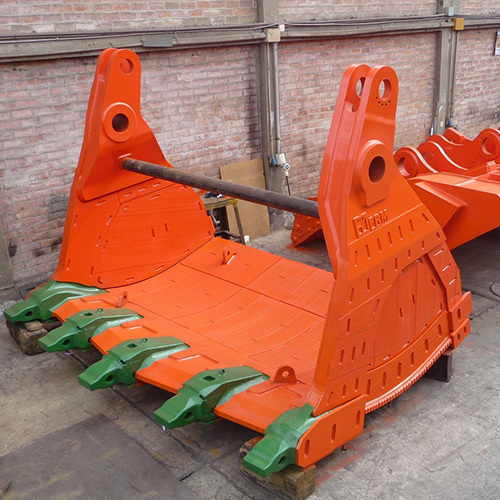 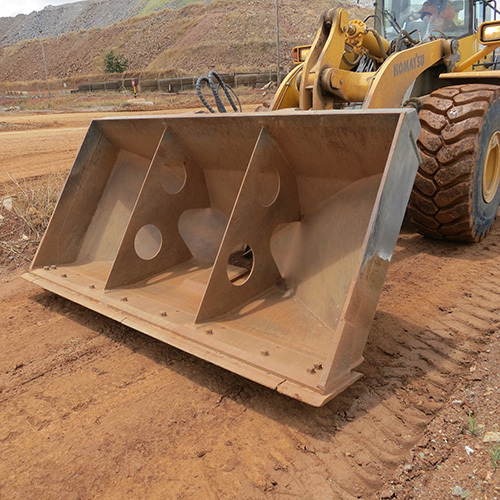 We are also a complete service provider, offering and heavy equipment lifting services to customers including miners, mining contractors and original equipment manufacturers. 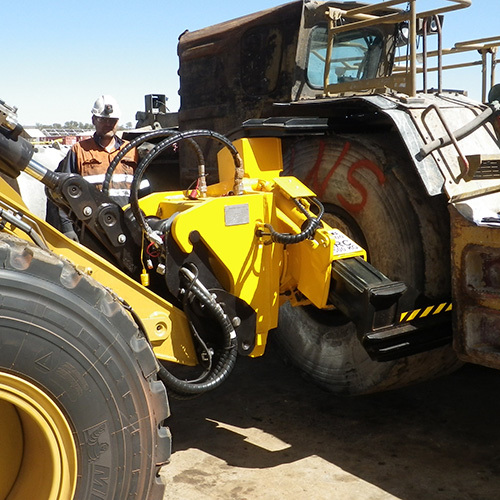 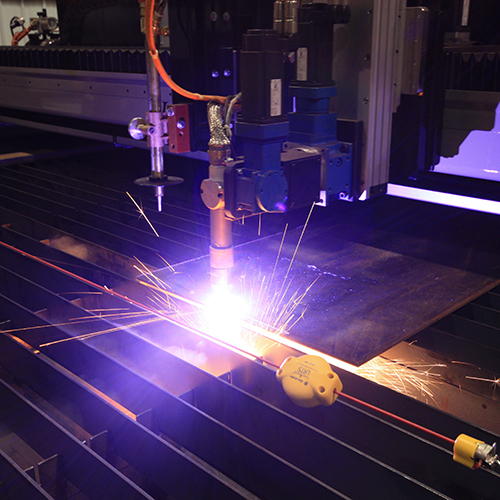 With , Austin Engineering provides high quality, cost effective solutions, delivered on-time and backed by through-life product support. 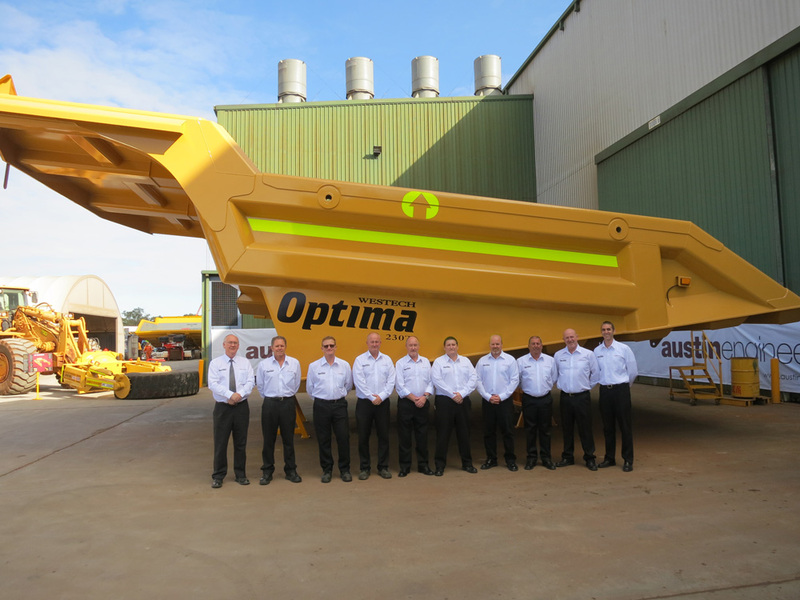 The company employs over 1500 people with a combined annual turnover of $AUD288 million. 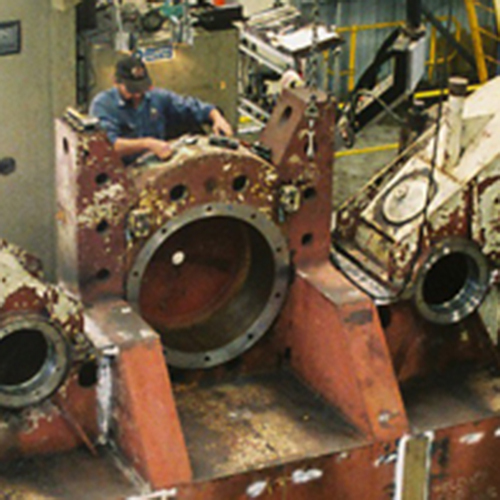 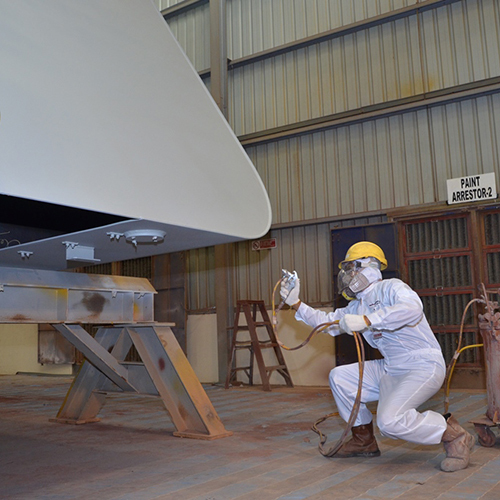 While Austin Engineering has only been listed since 2004, the sum of its divisions has been around for 70 years. 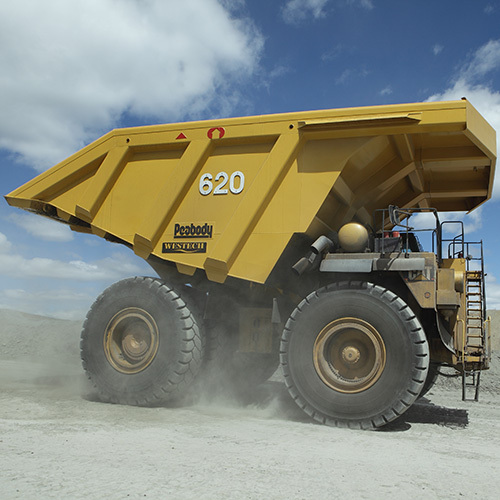 Read about . 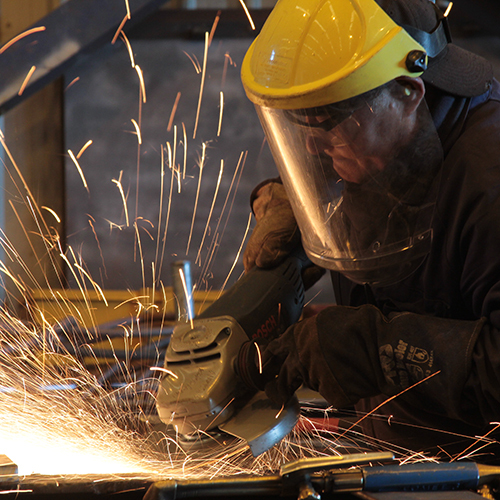 You can view our complete range of publications .